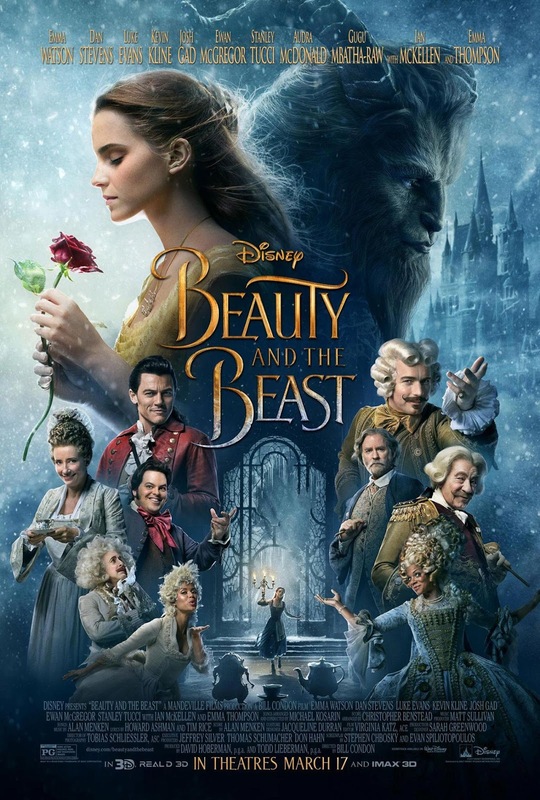 The tale might be as old as time, but the new take on Beauty And The Beast – the latest Disney live-action adaptation from its cartoon back catalog – stormed the US box office with a record-breaking $170 million opening, according to studio estimates. That represents a new high for a March opening and solidifies the recent success of the Mouse House, especially given that the movie cost $160 million to make before the usual marketing and print costs. 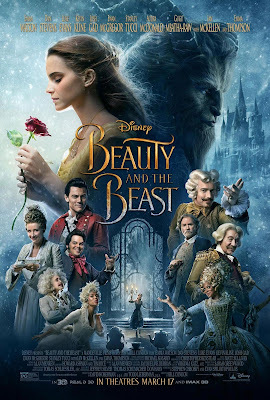 No doubt Disney will be hoping for another billion-dollar baby, and given that the movie is already on $350 million worldwide after one week of release, it's not impossible. Kong: Skull Island had to clamber down to second place, falling $52.7% for $28.8 million and crossing the $100 million mark. That meant Logan was pushed to third and $17.5 million, though the gritty superhero movie is approaching $500 million worldwide after just a couple of weeks. Horror pic Get Out continues to perform, earning $13.2 million this weekend for fourth place. And rounding out the top five we have The Shack on $6.1 million. The Lego Batman Movie dropped to sixth place, taking in $4.7 million, while the second of this week's new releases, horror thriller The Belko Experiment, launched in seventh with $4 million. That doesn't seem like the greatest success, but given its relatively low $5 million budget and more limited release plan (1,341 screens compared to the likes of Beauty on 4,210), it will still likely be considered a win. Hidden Figures slipped to eighth and $1.5 million, while John Wick: Chapter Two was ninth with $1.2 million. Finally, Before I Fall took a tumble from sixth to 10th and $1 million. T2 Trainspotting, meanwhile, was the focus of a tiny initial release, playing on just five screens. It opened 28th in the chart with $180,000 and will have a limited platform release in the coming weeks. It'll be interesting to see how the movie works in the States as compared to here and Europe, where it has already made more than $34 million.